Why is this the best time ever in the history of Flight Simulation? I give you 5 products, and therefore reasons. 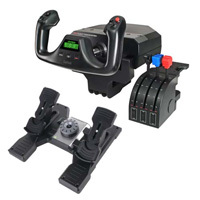 Do you have a yoke, throttle and rudder pedals to control your flight simulator? If not, we shed some light on WHY you should have them, and what great options are out there. 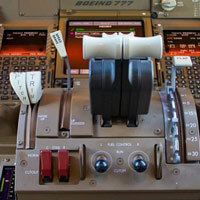 Most flight simulator pilots start off flying big jets without knowing the basics of how to fly. Are you one of these people? There is hope! Are you experienced enough? Do you have the right education? Do you know your equipment? It’s not always about being the best. 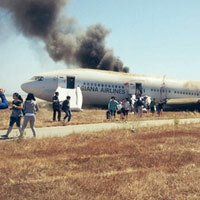 hat really happened with Asiana Flight 214? 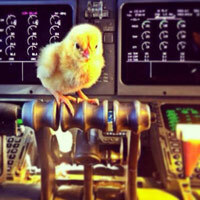 How could a perfectly good 777 be driven into the ground by a competent crew? We have a few ideas how and why. 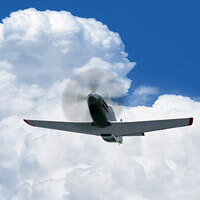 What are the top aircraft made in the USA? We’ve put together a highly opinionated list of the Top 10, but we know there are many other greats! This is a post you shouldn’t miss. Lots of great videos and pictures! Is your simulator environment a little dry and boring? Fear not, we have a couple addon recommendations that will really blow the socks off your feet, and the wheel pants off your 172. 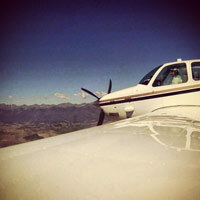 Are you Jones’n to get over the mountains fast, and to your destination sooner? Think again. 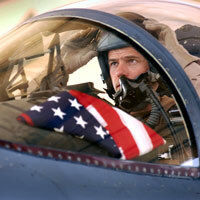 Take some time to plan, and make sure the aircraft is even capable of tackling the task. 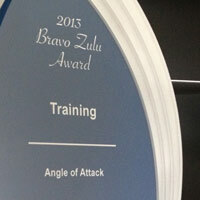 To our surprise and delight, we were awarded the Bravo Zulu Award for Best Simulator Training. We are very honored to have received this award. See a picture and video of the award here. 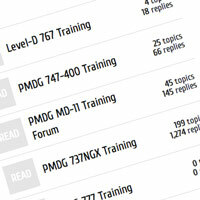 We just dropped a load- of posts into our forums. All the old data we had is now there, and you’ll see some great stuff. All the great functionality of other forums, but with a much cleaner and mobile friendly look.